Our programs are designed to explore our local places, get up close to wildlife and take action for our local environment. 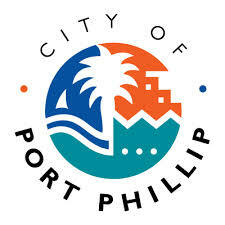 These are active session that see participants walk, cycle and snorkel their ound the beaches, foreshore and reserves within the City of Port Phillip. The Alive Outside sessions are available to all 12 – 25 year olds who live, work and play in the City of Port Phillip. The program provides organised sessions (where you register and turn up) or sessions specifically for a group (schools, youth groups, guides or scouts). Best of all, there is no charge! Yes, it's free. 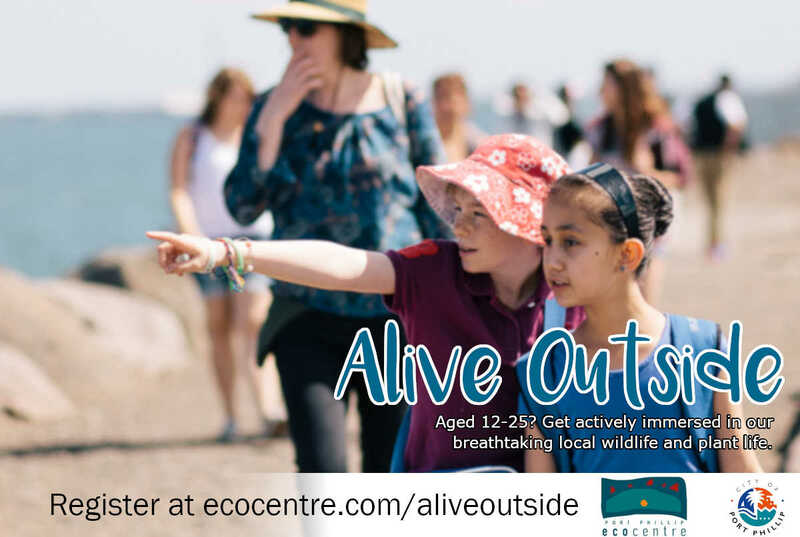 Our summer program has now ended - the next Alive Outside activities will be happening in March 2019 - stay tuned for more information!